It seems to be a popular opinion that radio has passed its peak. It’s had its glory days and now it’s on the way out. But, just because Millennials believe that it died the day Spotify was born, doesn’t mean they’re right. In Australia, over 10 million people listen to the radio every week. That’s not an insignificant number by any measure, especially when you start to consider radio advertising for your business. Radio’s resilient, especially when you consider how often people have predicted its death. It survived the invention of the television in the 1950s, and it’s surviving the popularity of streaming services today. So while the landscape radio operates in has changed drastically, one thing hasn’t. Millions of people are still getting into cars everyday to drive to work, and the radio is what they’re turning to for entertainment. Despite its continuing success, many advertisers overlook the benefits of radio advertising viewing it as outdated, traditional media. They’re instead opting into the highly competitive world of online marketing and social media. Overlooking radio advertising means overlooking a great, affordable opportunity. 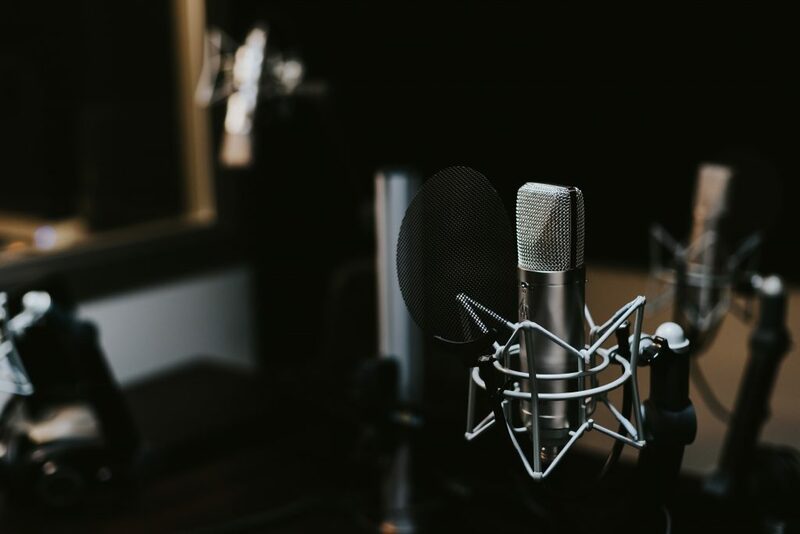 Here at Circle Media we’re strong advocates for radio advertising, so we’ve put together our top reasons radio can be a great advertising opportunity for your business. Radio is one of the few truely mobile platforms. You listen to the radio in your car, at work, in the garden, at the gym. It’s with you wherever you go. This is an important advantage, as it means you have unrestricted access to your target audience. You may not consider the radio a great platform in terms of reaching your target audience. But, it’s a lot better than you’d think. While you can’t tick the same specific boxes that you can on Facebook, each radio station targets a different demographic. You can take advantage of this by identifying your target audience and matching them to listener demographics. This gives you the opportunity to tailor your message to your audience. Radio gives you the opportunity to be creative on a small budget. Radio advertising is fast and cheap to produce, and you don’t have to worry about visuals. Plus, the actual ad space is cheap in comparison to its alternatives, which means you’re able to get good frequency on your commercials. Studies have shown that people need to hear an ad a minimum of three times to properly absorb the message. 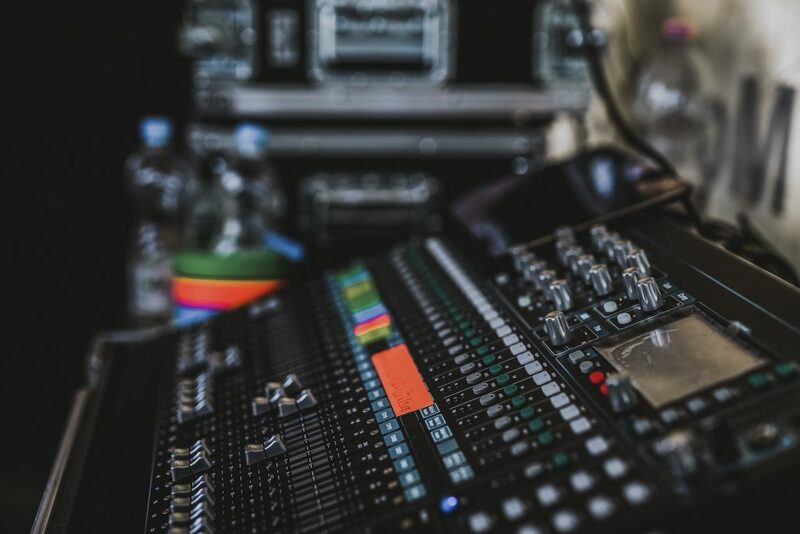 So having an affordable medium, with specific demographics and regular time slots, means that radio advertising is giving you all the tools you need to create frequency within a small budget. Radio ads are tolerated at a much higher rate than television ads where people are actively tuning them out. Research shows that while watching television people are muting ads, or using commercial breaks as an opportunity to go do something else. This doesn’t happen to the same extent with radio advertising, meaning you have a more engaged audience than you would in alternative platforms. The other side of this is you don’t have to be as actively engaged for radio ads to make an impact. If you’re tuning out television ads you’re missing visuals providing you with important information. Radio advertising is all audio so even if you’re passively listening, all the key information is there for you. This can make it a valuable medium to use. Not convinced yet? Have you taken the opportunity to try radio advertising and it hasn’t paid off? If that’s the case, consider the ad itself. The actual commercial has to be attention grabbing and of a high quality to have any impact. If you think radio advertising could be a good option for your business, have a talk to the team at Circle Media today. We know what stations and time slots match your target audience, plus we’ll write a commercial that you won’t forget.